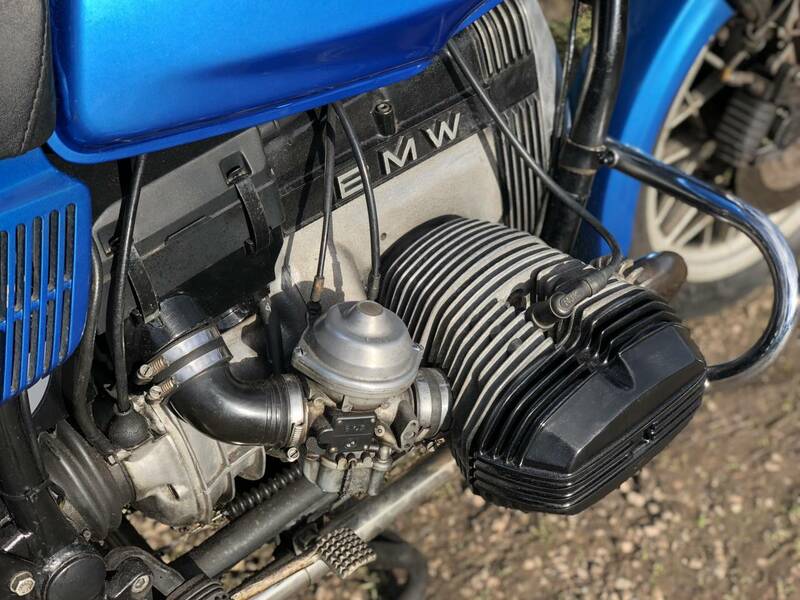 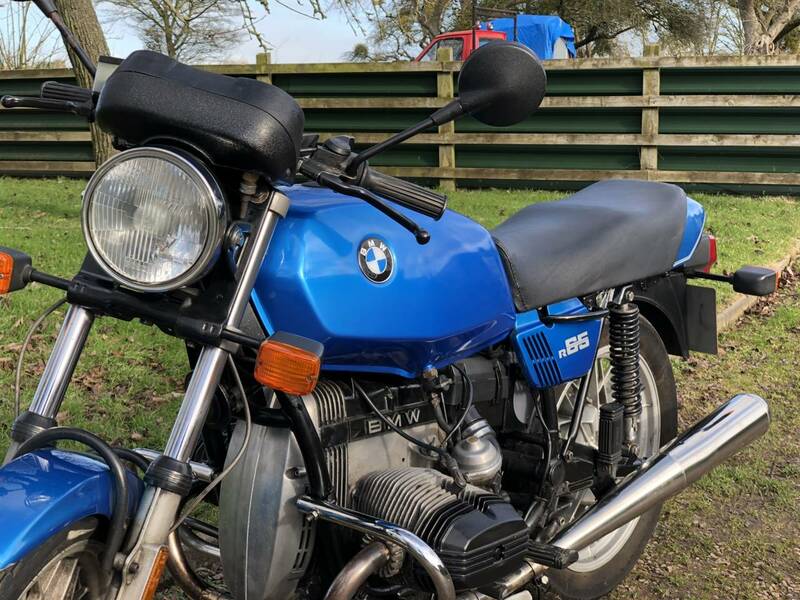 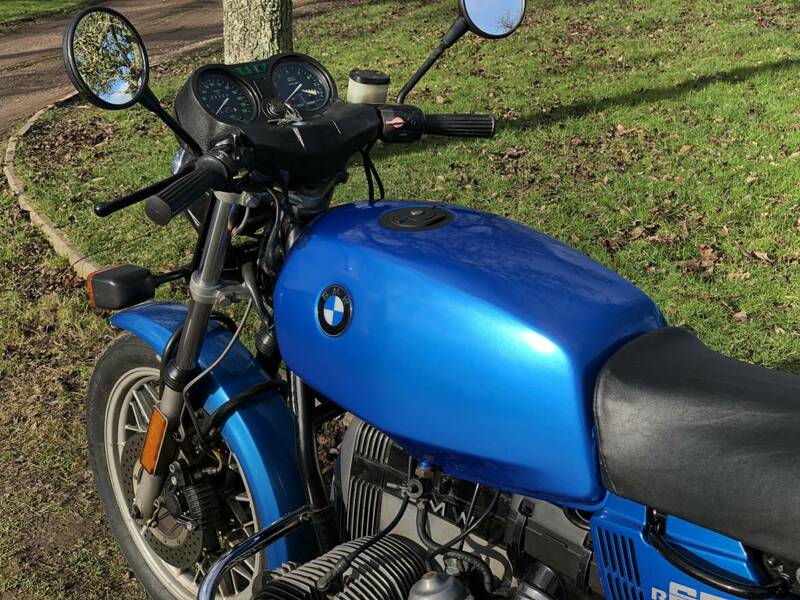 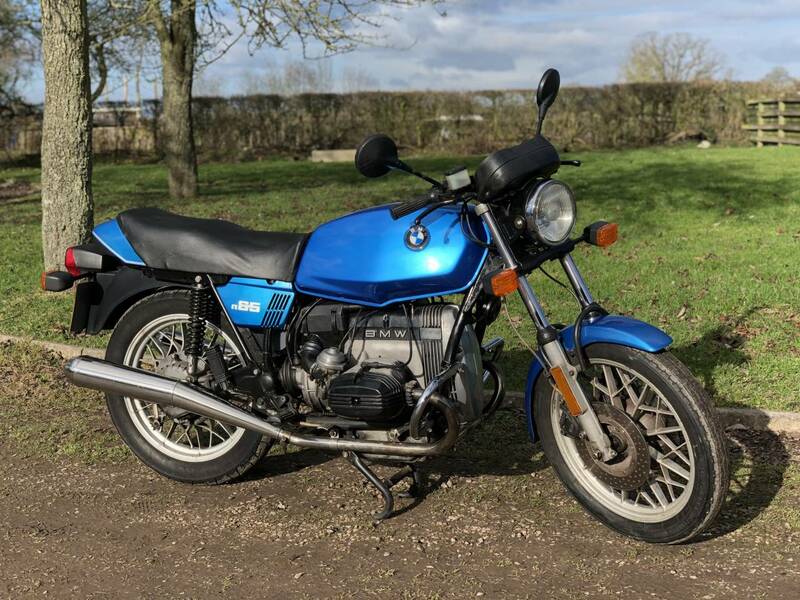 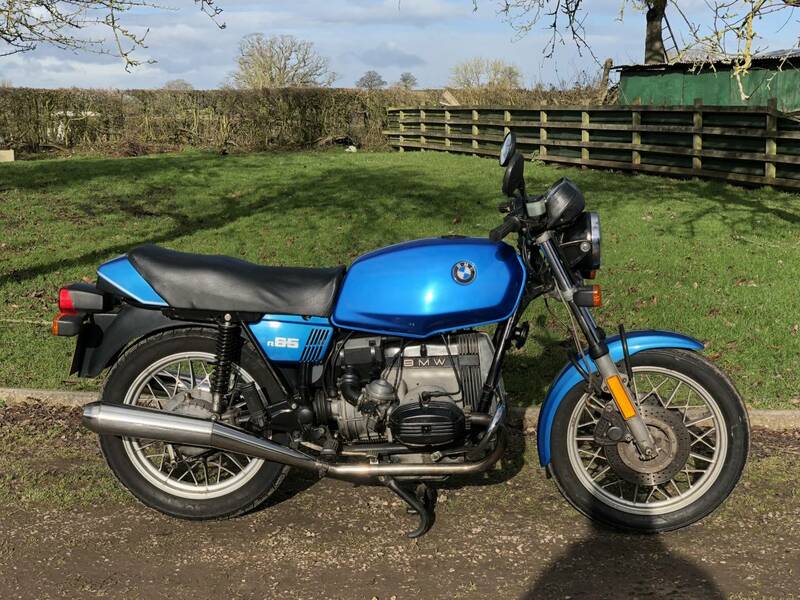 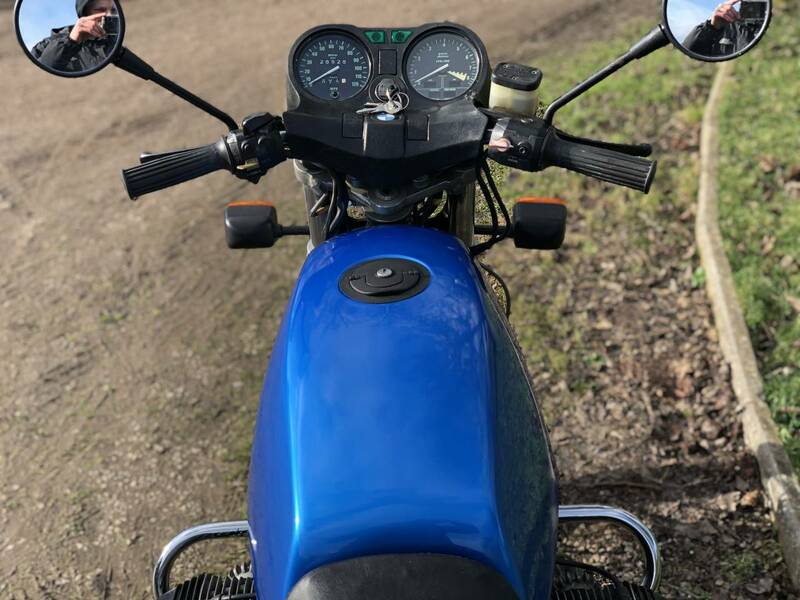 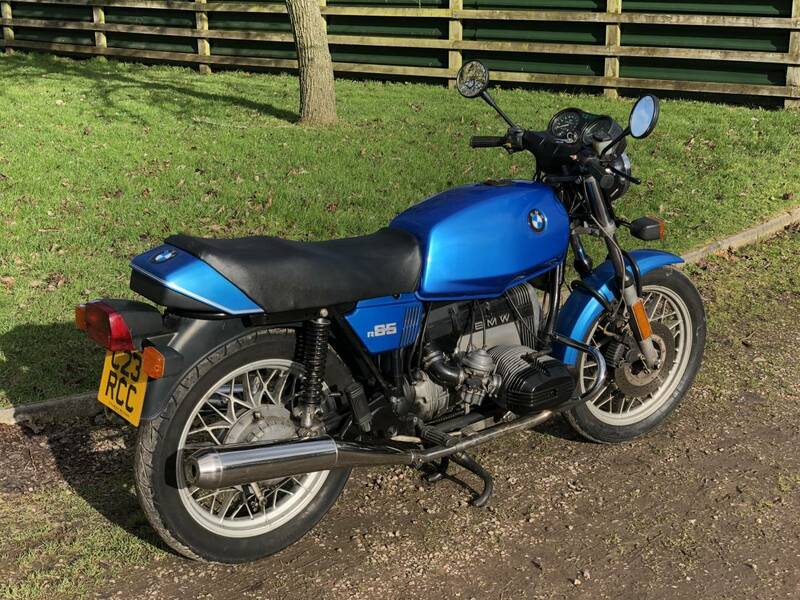 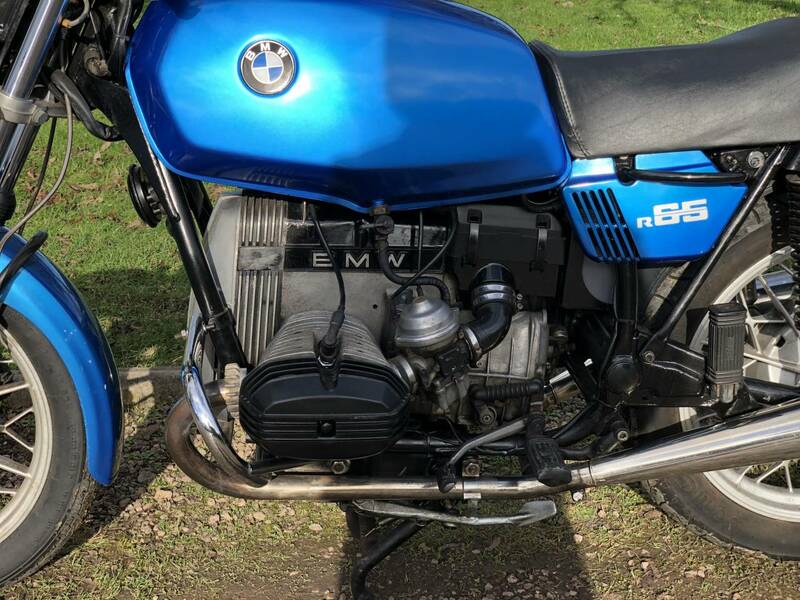 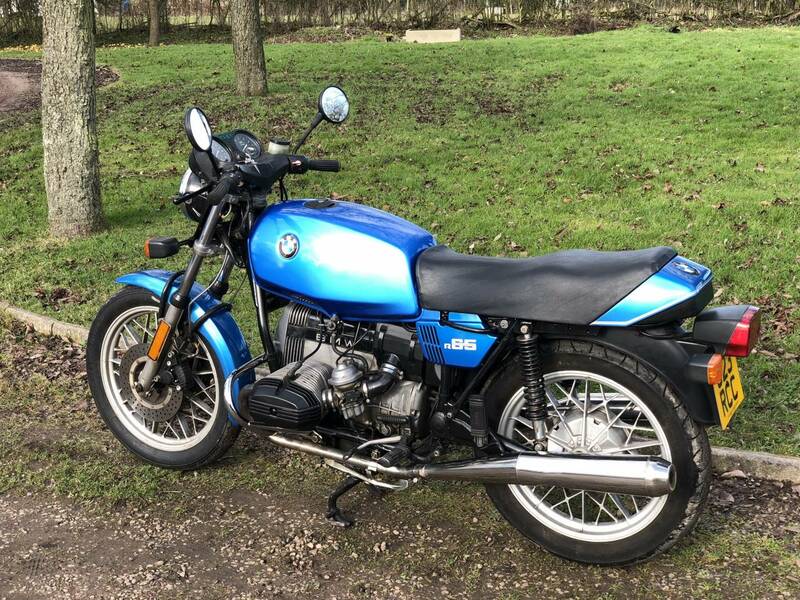 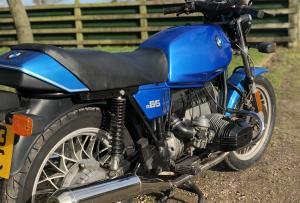 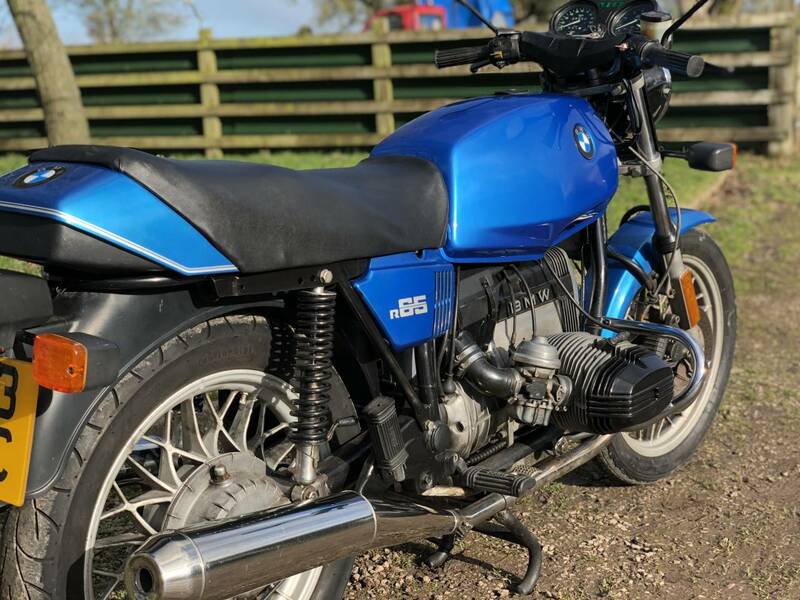 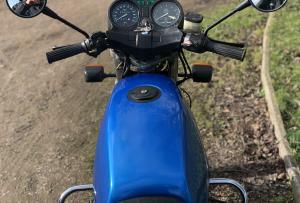 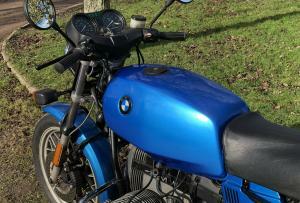 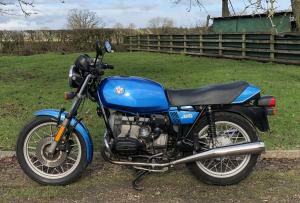 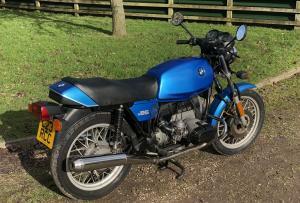 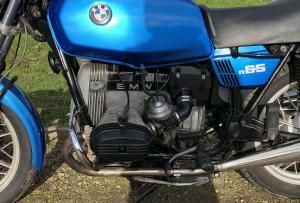 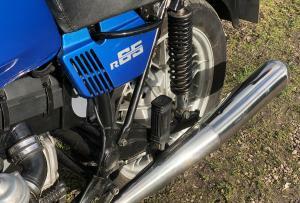 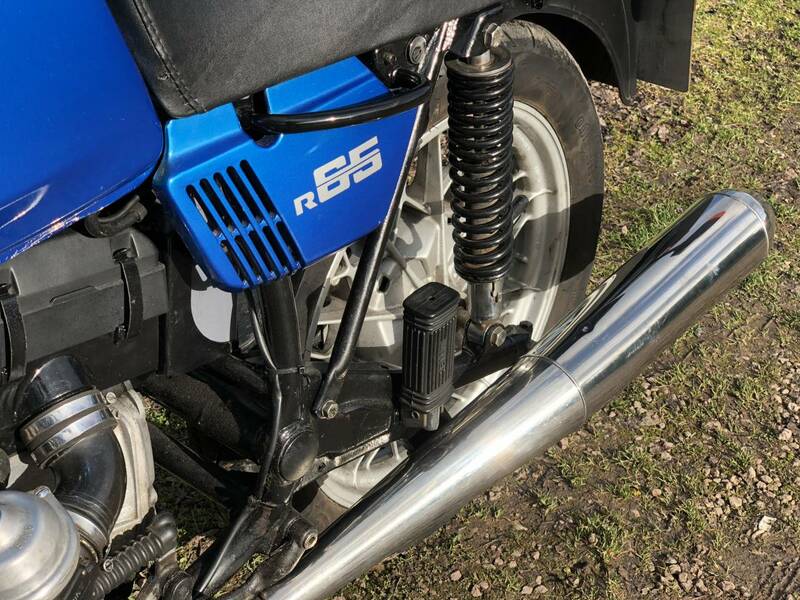 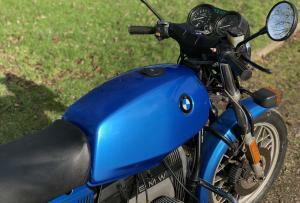 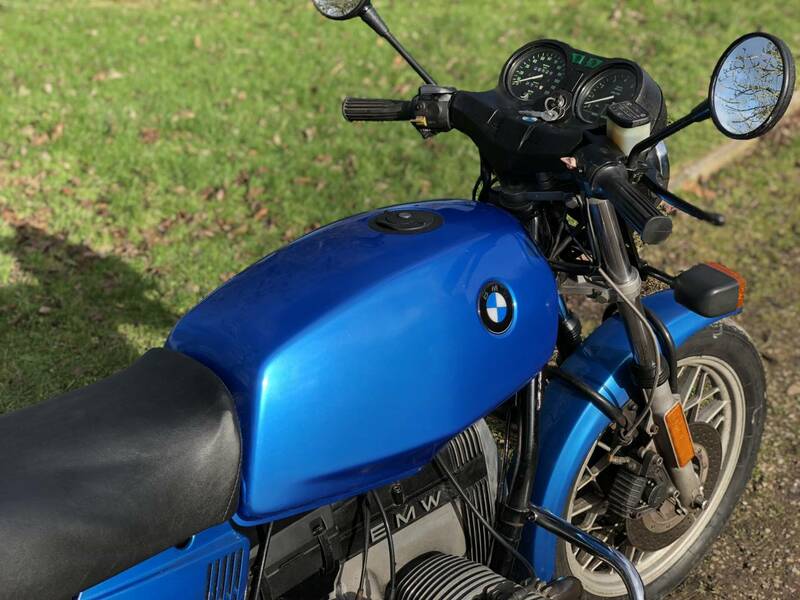 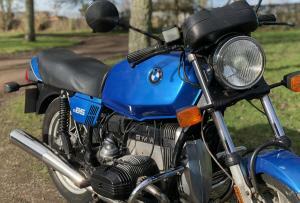 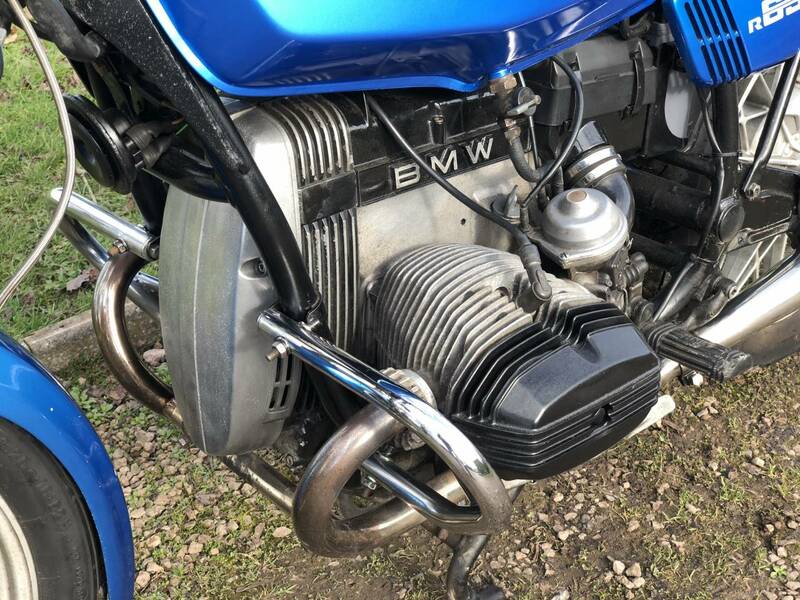 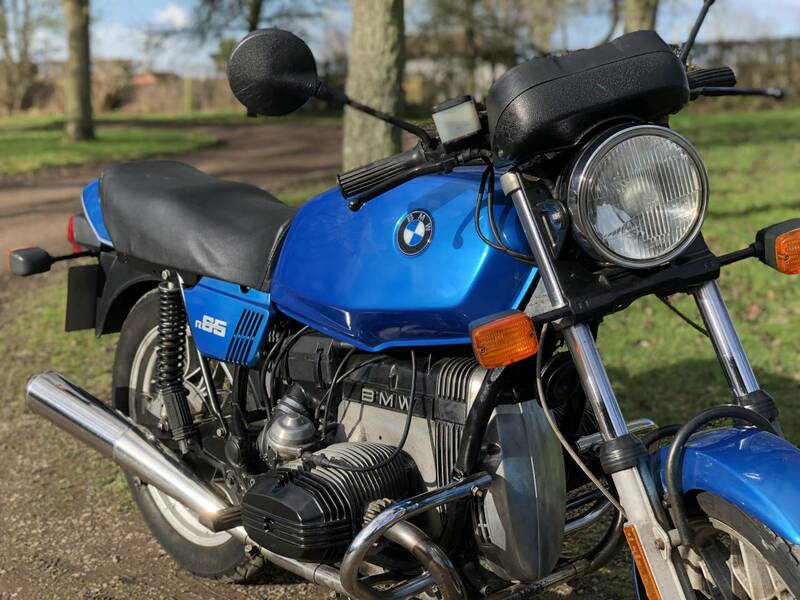 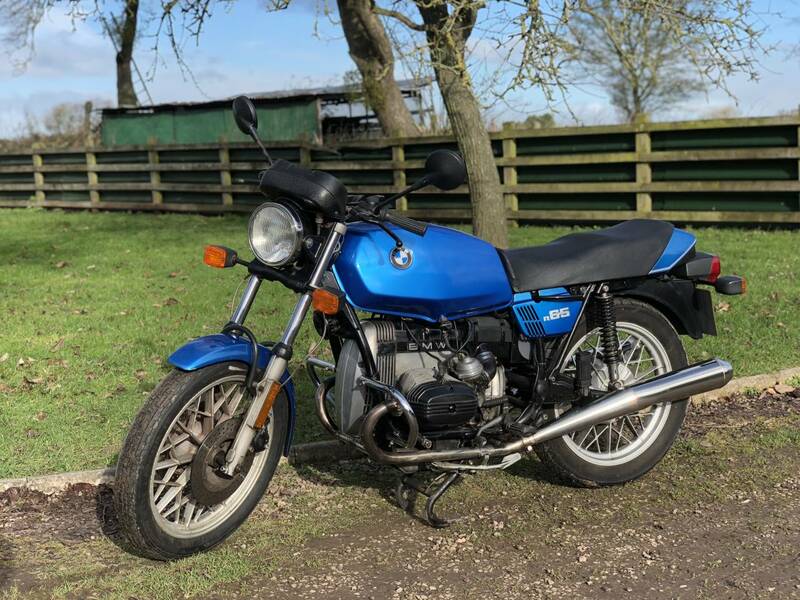 BMW R65 1985 650 cc , Extremely Original , In Beautiful Metallic Blue Colour Scheme , With Matching Numbers , Low Mileage ; 28 k , Only 3 Owners ; Long Clean Mot , New Battery. 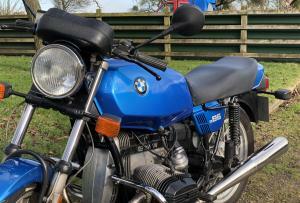 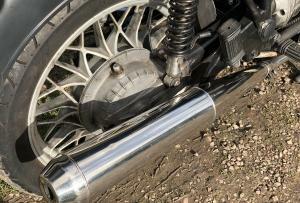 Very Well Looked After And Starting And Running And Riding Very Well , With A Superb Quiet Engine . 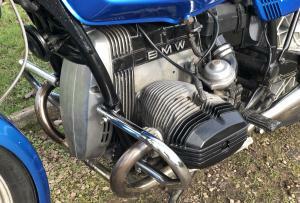 Had A New Clutch And Gearbox Rebuild At 19k Miles . 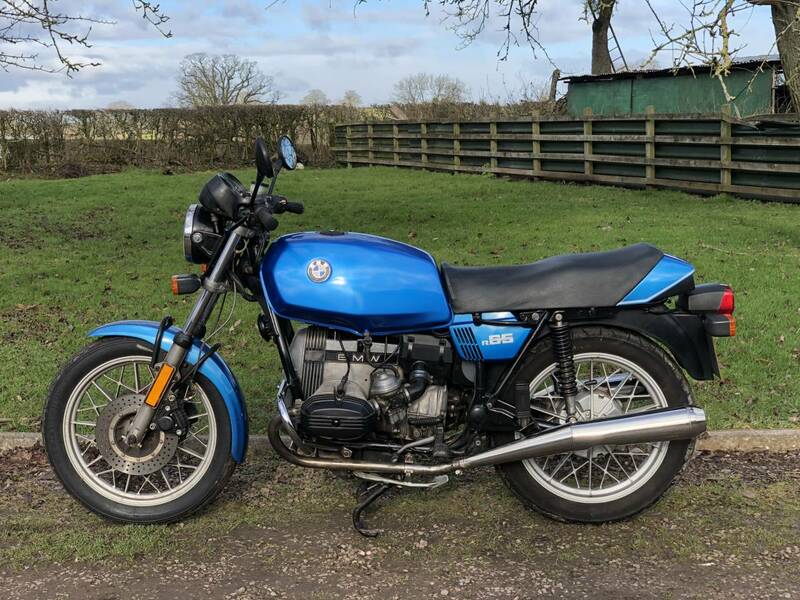 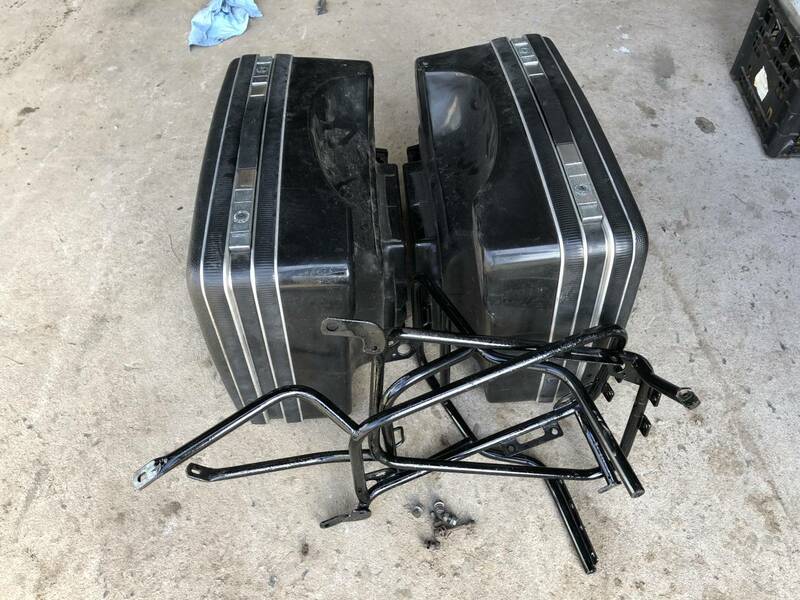 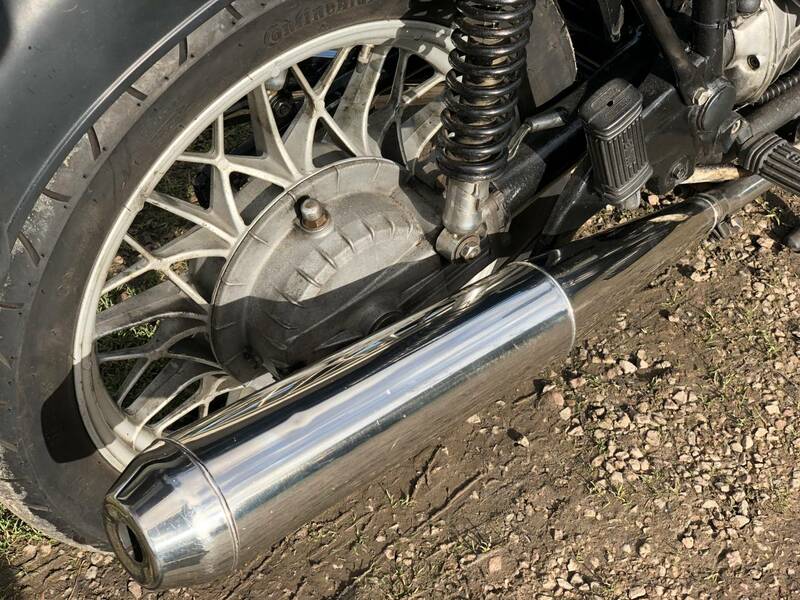 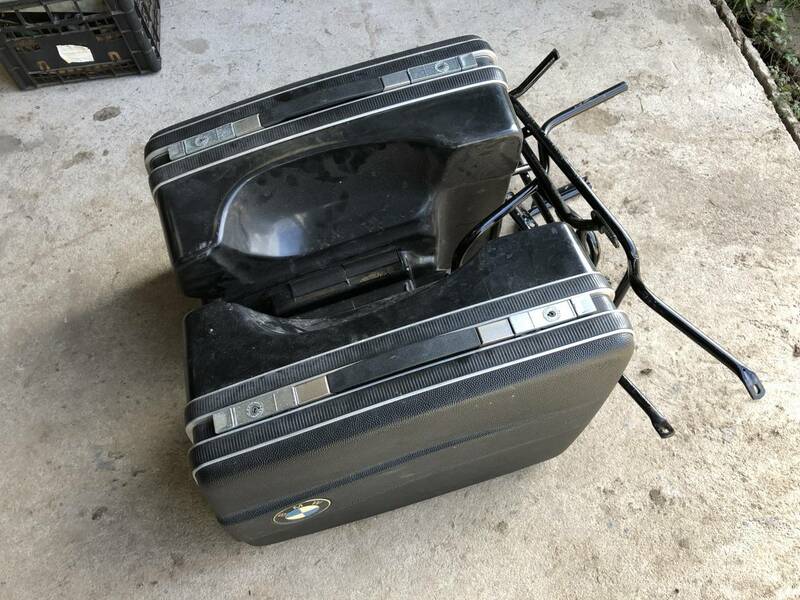 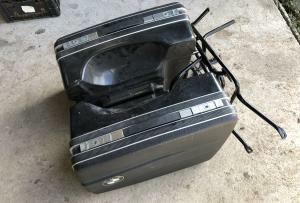 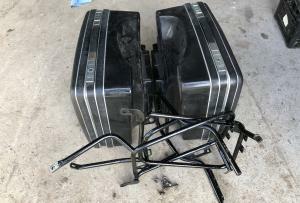 Comes With BMW Racks , Panniers And Keys , Original Tool Kit , First Aid Kit , Riders Handbook , Owners Workshop Manual And BMW Twins Restoration Manual. In Lovely Condition Throughout. 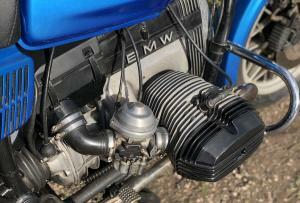 A Simple To Maintain , Reliable , Sweet , Middleweight , Air Cooled Boxer. 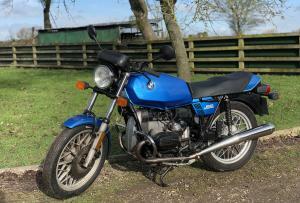 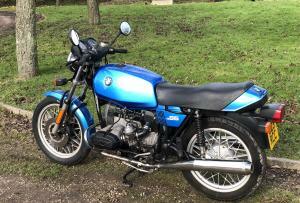 Great Value And A Rising Classic , At Bantam 125 Money .. 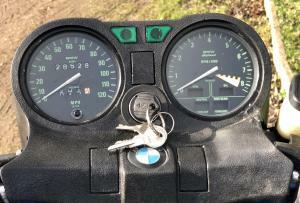 But Not For Long ! 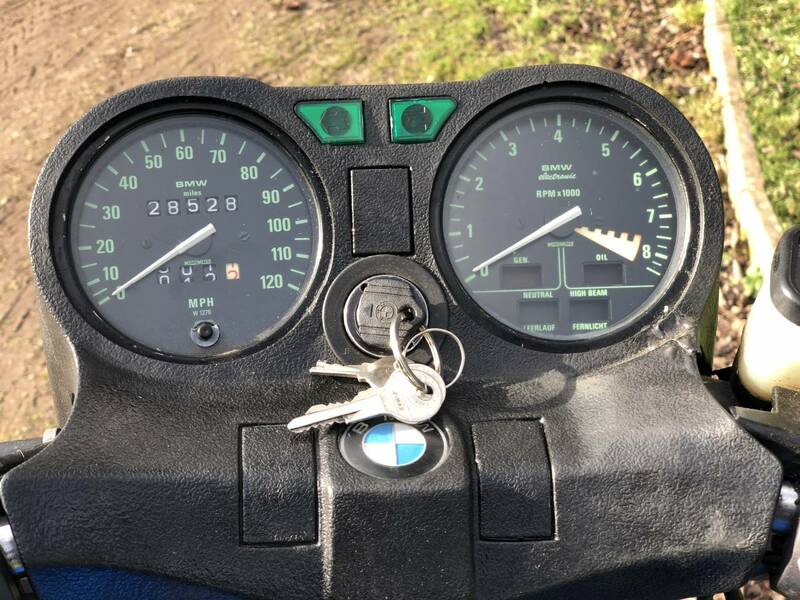 Sound Investment.